Scroll down to read about your favorite Fashion Trend. This style glossary defines and depicts all things fashion, from designer clothing and accessories to runway styles, to fashion trends, to international brands, and more. See a visual list of tools, textiles, and wearable art from bygone times to the present day, along with practically every major fashion trend. 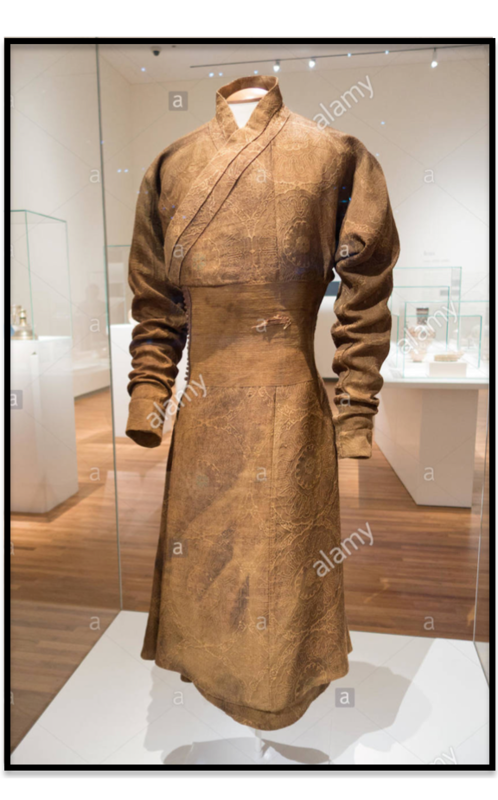 QABA: A full sleeved outer garment that was a popular fashion trend in the 16th century. Shown below, a qaba from Iran, dating back to the early 14th century. QIVIUT: A fiber made from the under wool of the arctic musk ox. QUILL WORK: A crafting method that originated with Native American tribes, where dyed porcupine quills are applied to a hide backing to form intricate, colorful images. 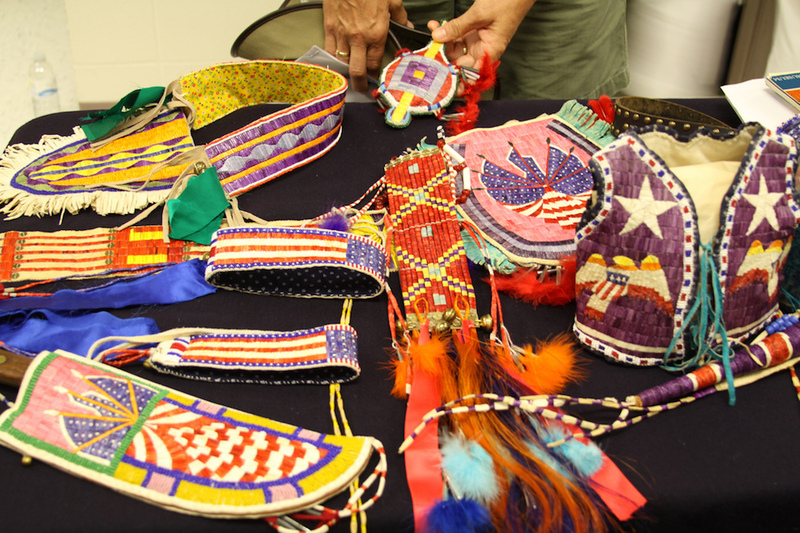 Every now and then, quill work becomes a major fashion trend, not only for moccasins, but also for belts, jewelry, and other fashion accessories. Shown below, the masterful quill work of craftsman Dan Mueller. QUILT: A type of insulated blanket, typically containing three layers of fabric. 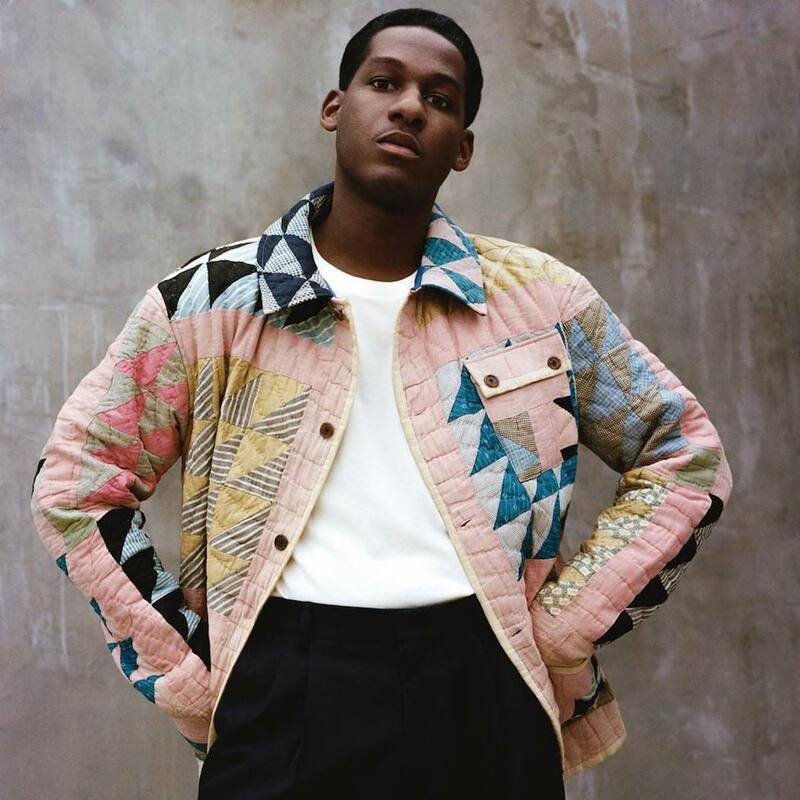 Sometimes, when you least expect it, the quilted look becomes the latest fashion trend. 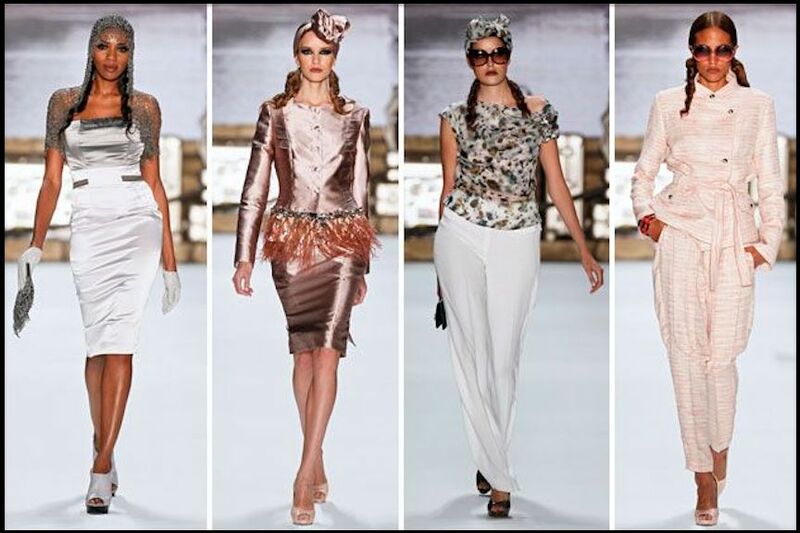 RABAT: A collar of linen or lace that was popular in the 17th century, but has not been a fashion trend lately. These days, you would typically still see rabat collars on priests, pastors, and other clerics. 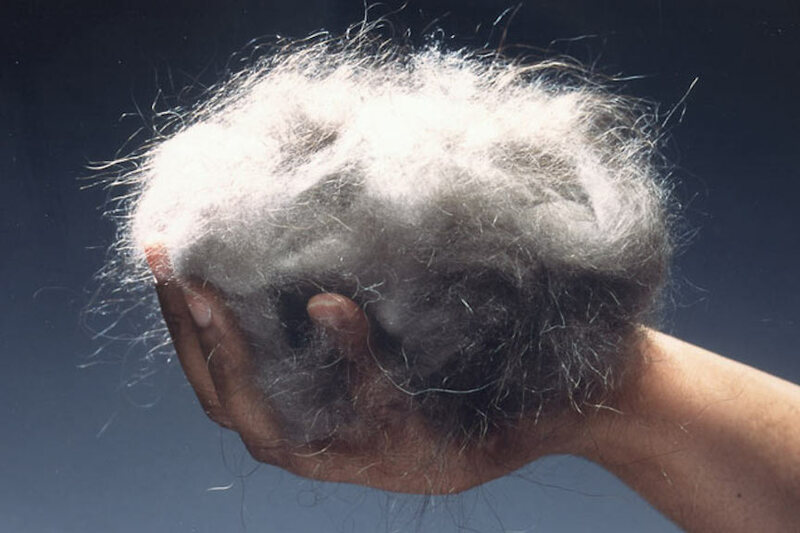 RABBIT HAIR: Soft fur harvested from the hide of a rabbit, causing unnecessary pain and suffering to the rabbit. Wearing real fur is a fashion trend of the past. Imitation rabbit fur (shown below) is a much better choice, because it looks and feels like the real thing, and real rabbit fur will shed. 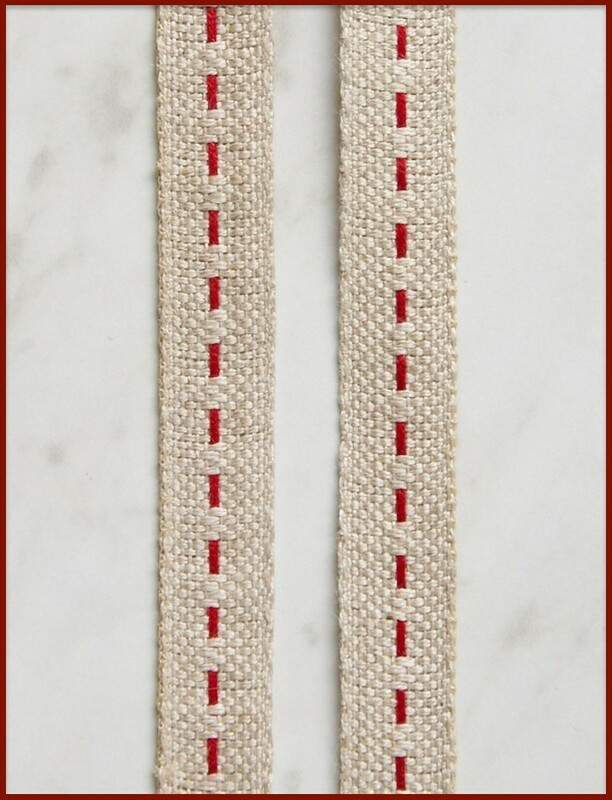 RACK STITCH: A type of knitting stitch resulting in a herringbone pattern, often used when knitting sweaters. RAMIE: A fabric with properties similar to linen, and blends well with other fibers, although some people complain that ramie makes them itch. 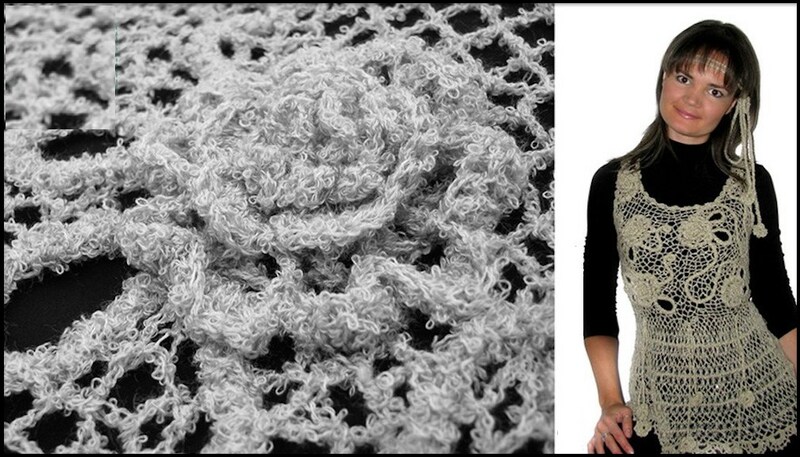 RASCHEL KNIT: A knitted fabric that resembles handmade crochet lace. 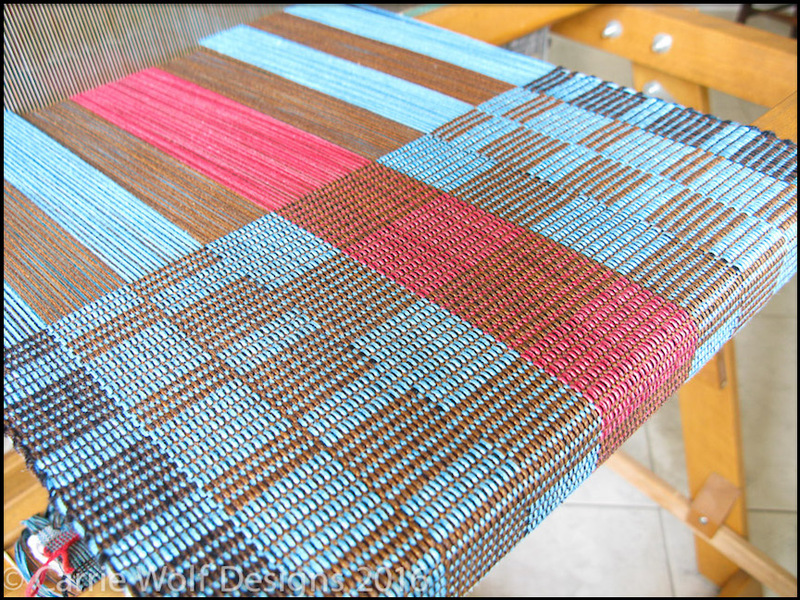 RATINE: A type of woven fabric with a bumpy, knotty texture. Often used for drapes and sometimes for women's apparel. 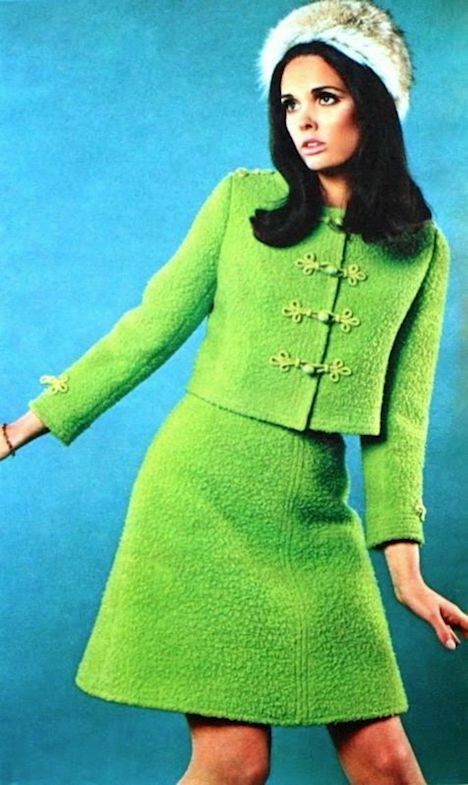 Shown below, a ratine dress from 1967. 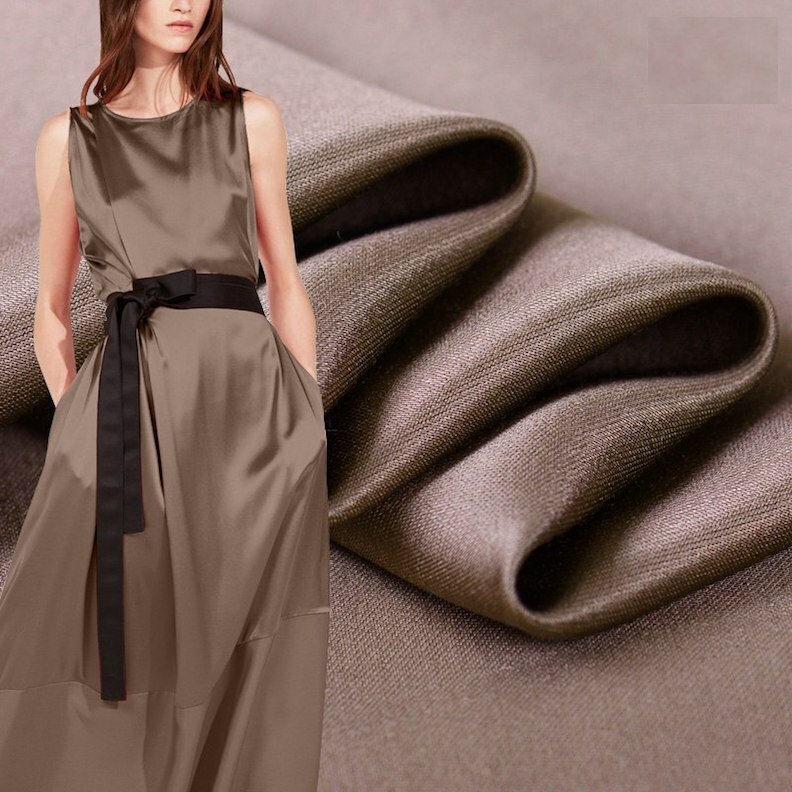 RAW SILK: Continuous silk filaments drawn directly from silk cocoons, to form fabric for dresses such as the one shown below. RAYON: A synthetic fabric known for a good draping quality and high absorbency. REBOZO: A long, flat Mexican garment worn like a shawl or headscarf. 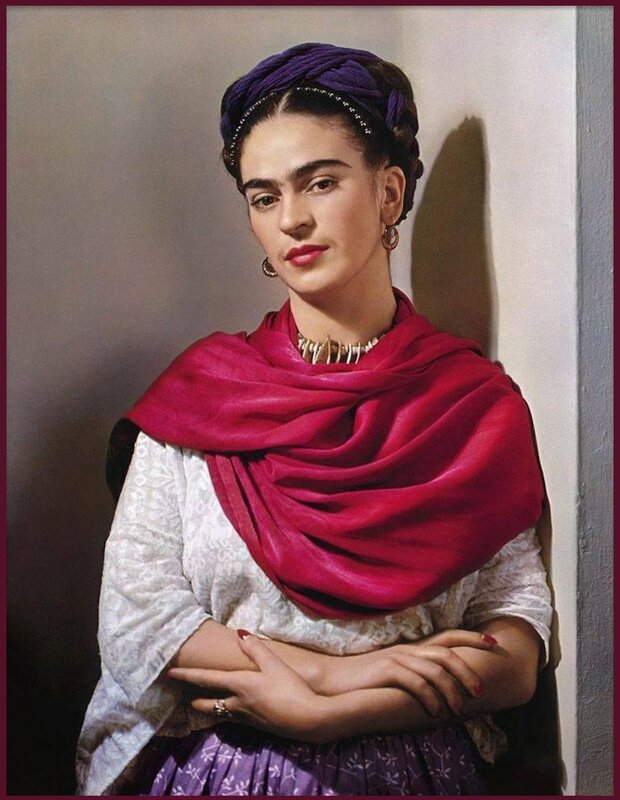 Below, renowned Mexican artist Frida Kahlo rocks a red rebozo. RED CARPET: An impromptu fashion show that happens whenever celebrities and photographers attend upscale events. 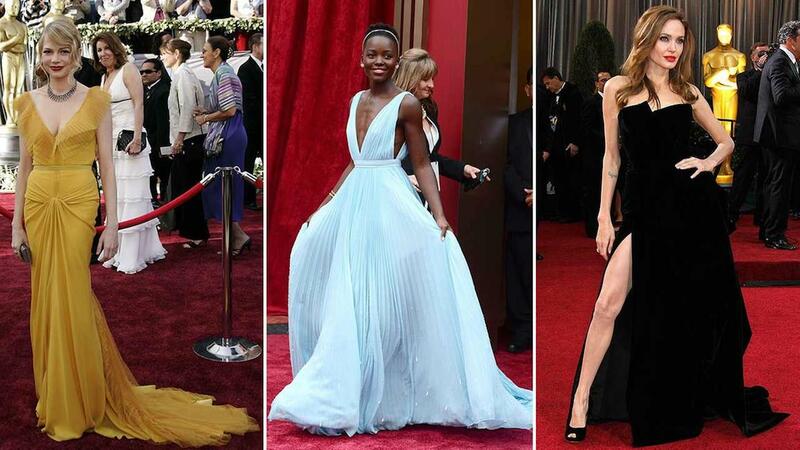 Shown below, some unforgettable moments of red carpet fashion. REP: A ribbed or corded woven fabric of any material. 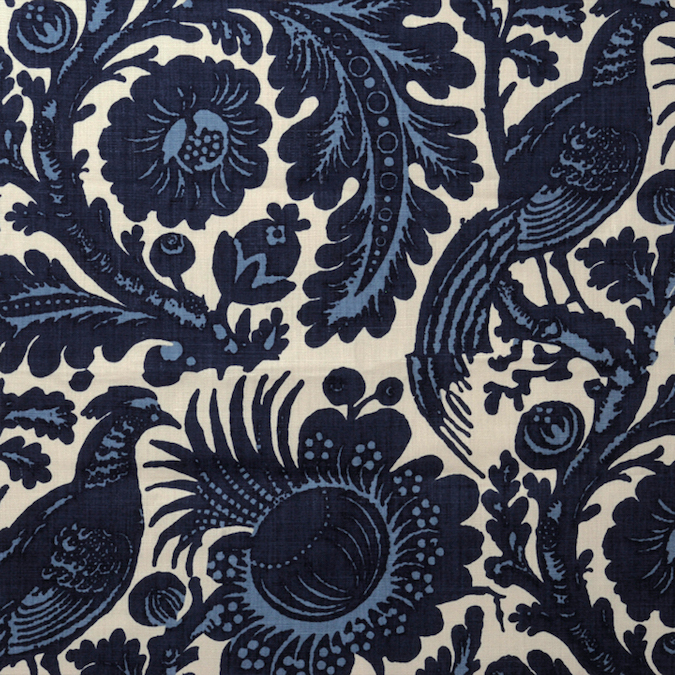 RESIST PRINTED: A process by which certain areas of fabric are chemically treated to make those areas dye-resistant. REVERSIBLE: A term describing a garment that wears equally well inside-out, or a fabric that is identical on both sides. 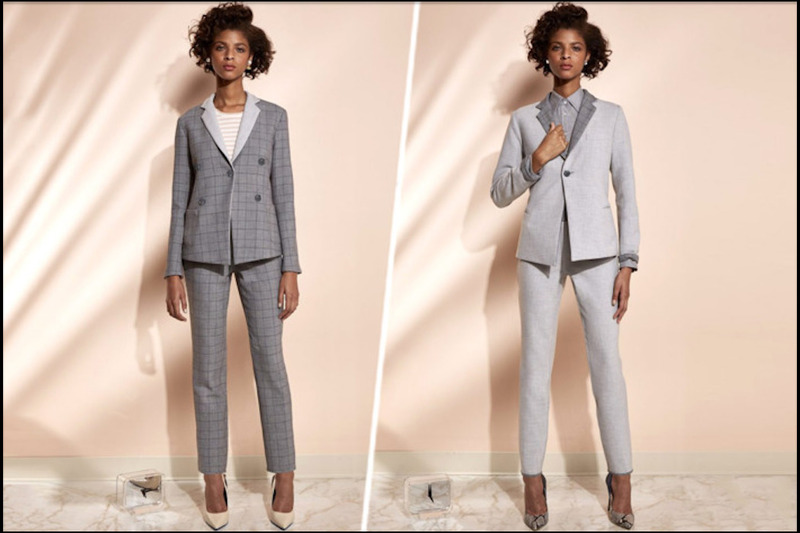 Shown below, a reversible two-piece pants suit designed by Argent. RHINESTONES: Imitation gemstones reflecting all colors of light, typically used for fabric decoration and fashion accessories. 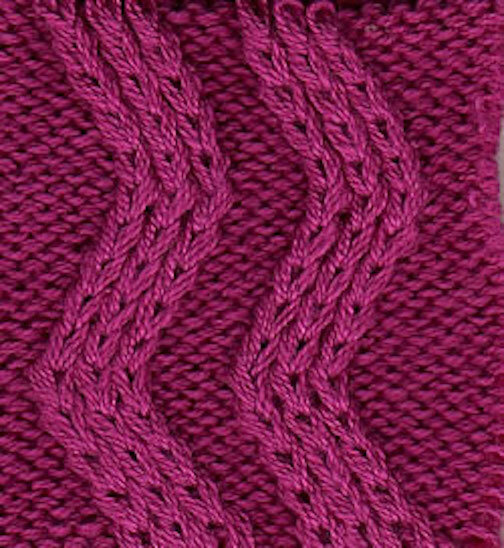 RIBBING: Thin, textural ridges that cover the surface of some fabrics. 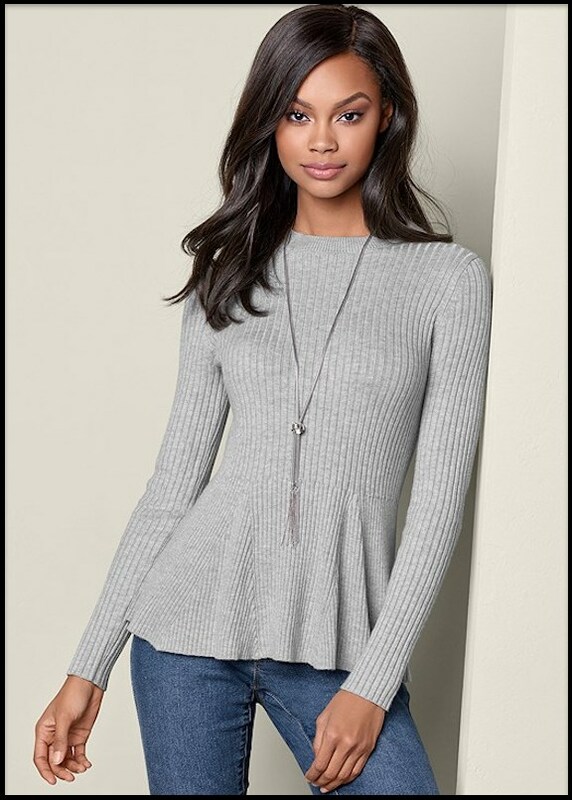 Below, a ribbed peplum sweater. RIBBON: A long, narrow piece of fabric, typically used for gift wrapping and garment trim work. RIPSTOP: A fabric that is woven into textural squares, to prevent the spread of a rip in the material. 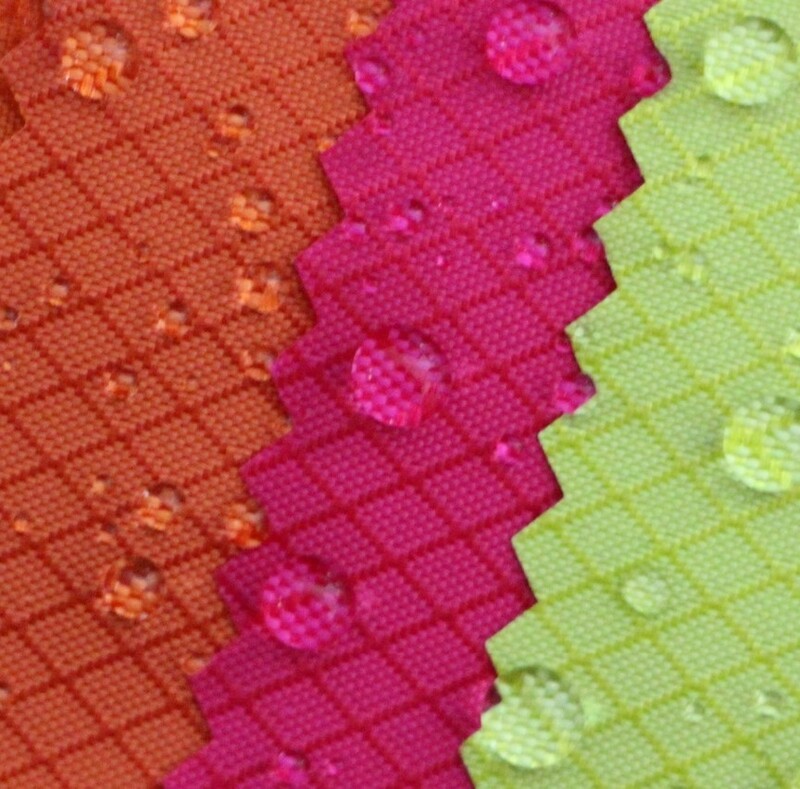 Shown below, a closeup of waterproof ripstop nylon fabric. RISE: The distance (in inches or centimeters) between the crotch and the waistband (in front or at the back) of any pair of pants. 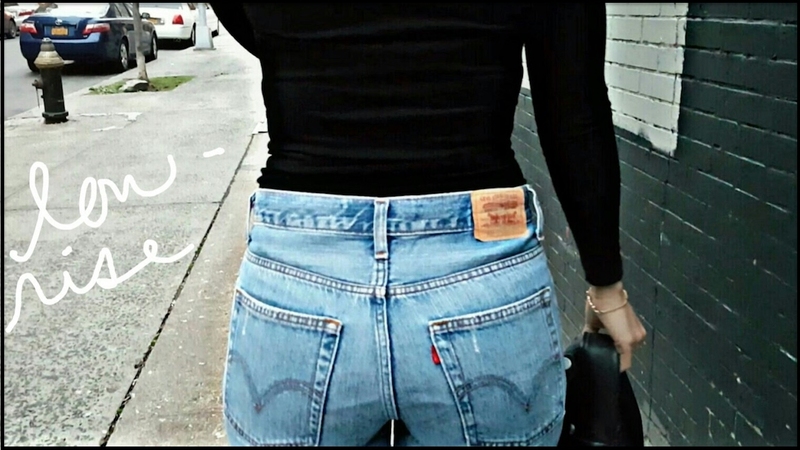 Shown below, vintage low rise Levi jeans. ROBE: A cloak-like outer garment worn for warmth, style, or dramatic effect. These days, robes are typically worn around the house, but robes can also be worn as streetwear. Shown below, the latest fashion trend in street style robes. 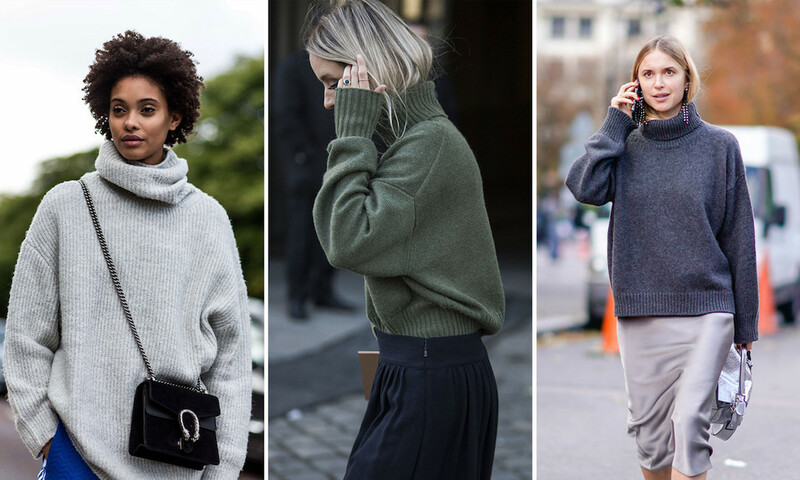 ROLL NECK: A round, close-fitting sweater collar that rolls down for a tubular effect. ROMANIAN POINT LACE: A lace fabric made with needle and thread, using a particular crocheting technique. ROMPER: A casual, comfortable one-piece jumpsuit with roomy shorts, typically featuring short sleeves. 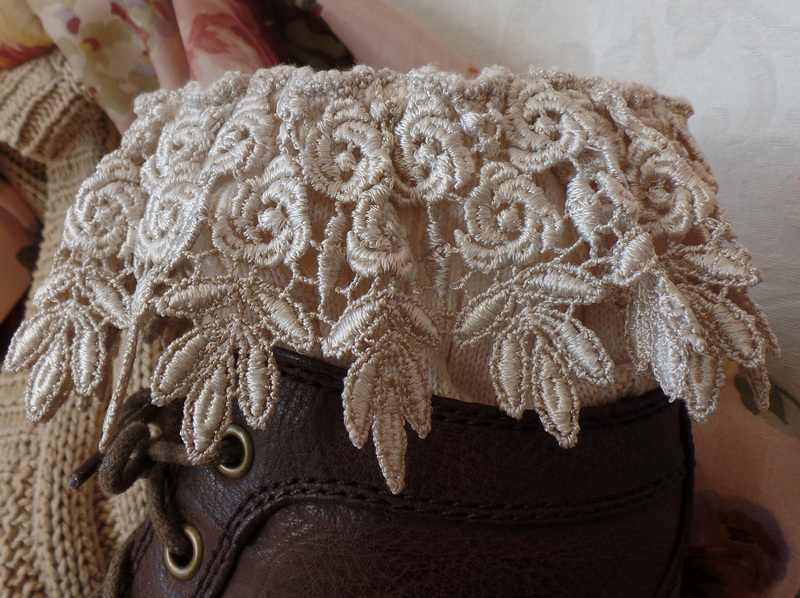 ROSE POINT LACE: A type of needlepoint lace featuring small floral patterns. ROUND TOE: A shoe that appears rounded at the toe when viewed from above. RUCHING: A sewing method where large areas of fabric are gathered to form a rippling effect. 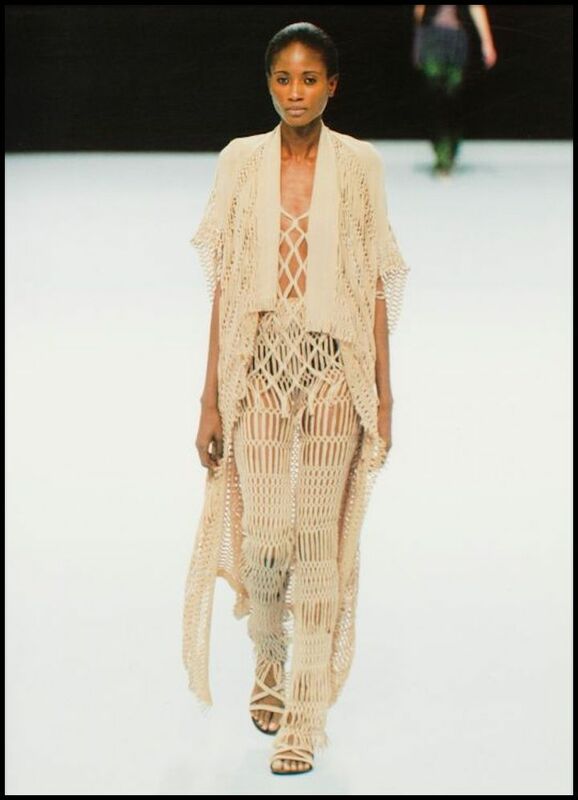 Below, there's an awful lot of ruching going on at Paris Fashion Week. Must be the latest fashion trend. RUFFLE: An undulating surplus of fabric, frequently used for visual effect. 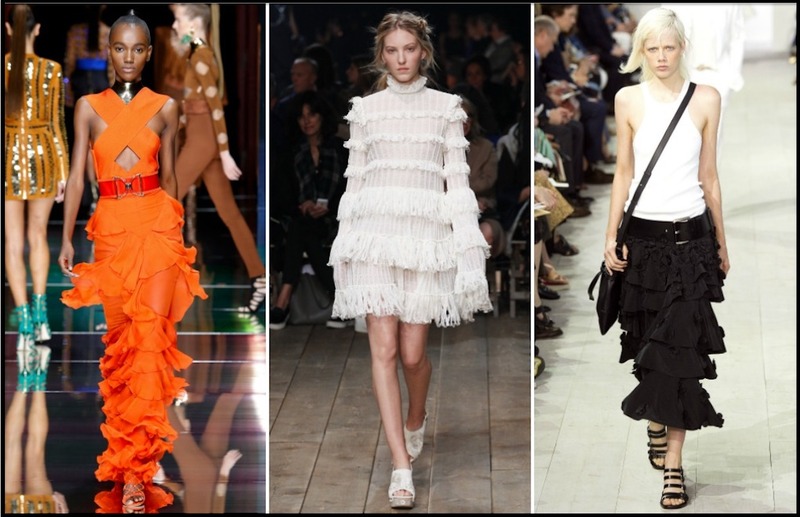 Ruffles were a popular fashion trend in 2016, and are predicted to make a comeback in 2019. 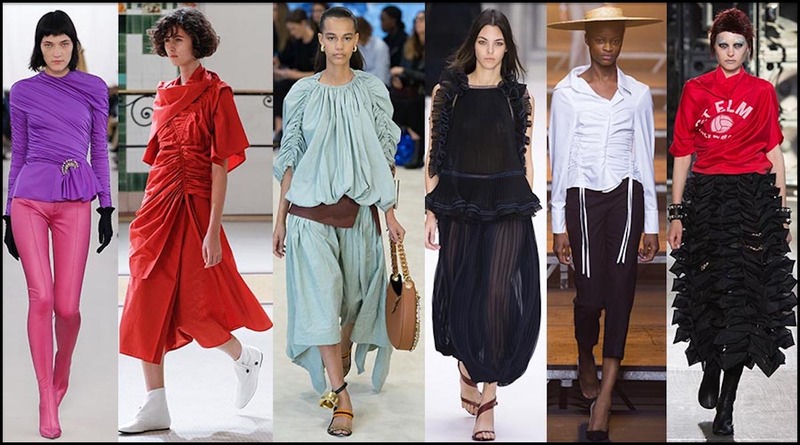 Like almost any fashion trend, ruffles will pop in and out of style for as long as people wear clothes. RUNNING STITCH: A basic, straight sewing stitch that travels alternately from one side of a garment to the reverse side, typically with more stitch visible on the reverse side. 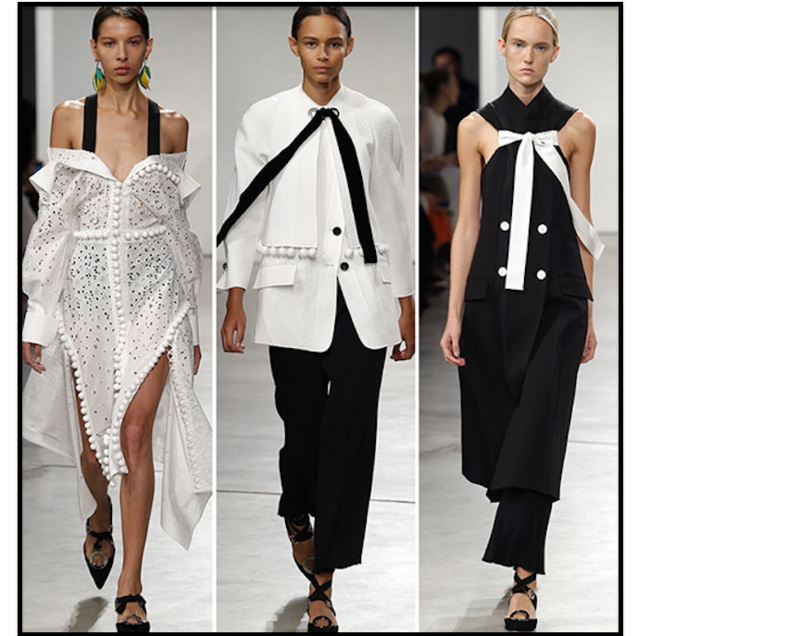 Get Fashion Trend, and Design instruction at a Fashion College Near You. 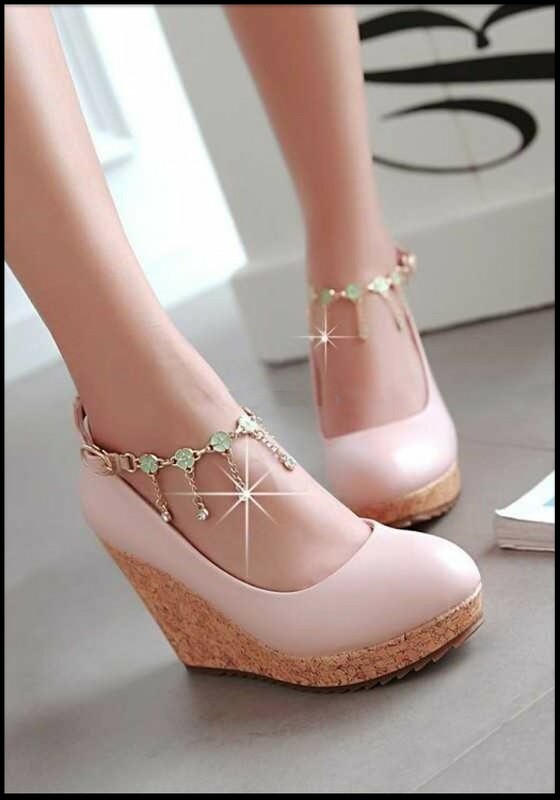 FACTORY OUTLETS IN EVERY STATE provides a detailed list of outlet stores Near You, where you can find just about any fashion trend or related item at wholesale prices.